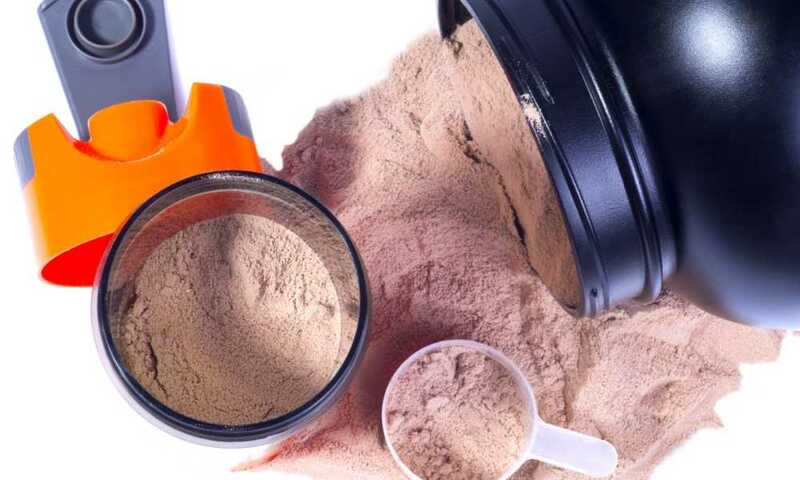 We all know that whey protein can be a beneficial supplement to aid in an active life. However, do we really know when to consume it? 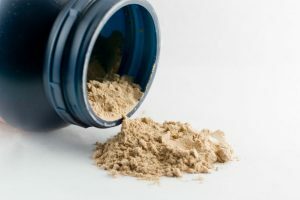 This may not be a consideration that has crossed your mind before, but the fact is that there is a golden window to consume whey protein that can make it even more effective. That said, we’re going to look at when to eat whey protein for you to get the best and expected results. 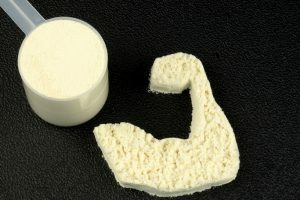 When to Eat Whey Protein? 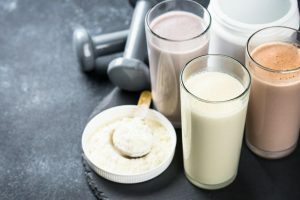 Ideally, according to experts, the best time to eat protein is within an hour of finishing your exercise, and this is referred to as the “Golden Window." During this window, it can get to work in aiding muscle recovery from strains or tissue damages caused by physical activities or strenuous exercises, improving your overall health and getting you ready for the next session. It becomes tricky though when you also have to factor in the fact that your body is still recovering up to 48 hours after you performed the activity. In other words, yes, the golden window is important but the 47 hours that follow are also essential. You also need to bear in mind that the body can’t handle huge dumps of protein. At best, it can metabolize and use 30 grams of protein per meal or serving. Your kidneys deal with the rest of the protein by turning it into urea. That’s right, consume too much protein in one hit, and your body simply pees it out, which is a waste of time and money. 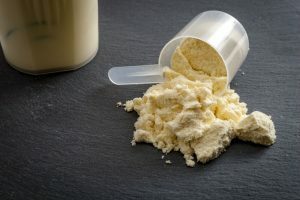 Taking those into consideration, the true answer to the question as to when you should consume whey protein is really a mixture of the window period and the total recovery time. 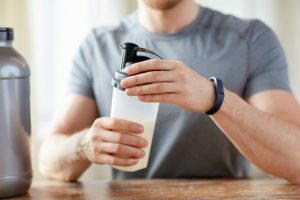 Therefore, the best time is in the hour immediately after exercise, but at the same time, it is important not to neglect your levels of protein intake in the following hours, and whey protein and other protein sources can come in at this point. 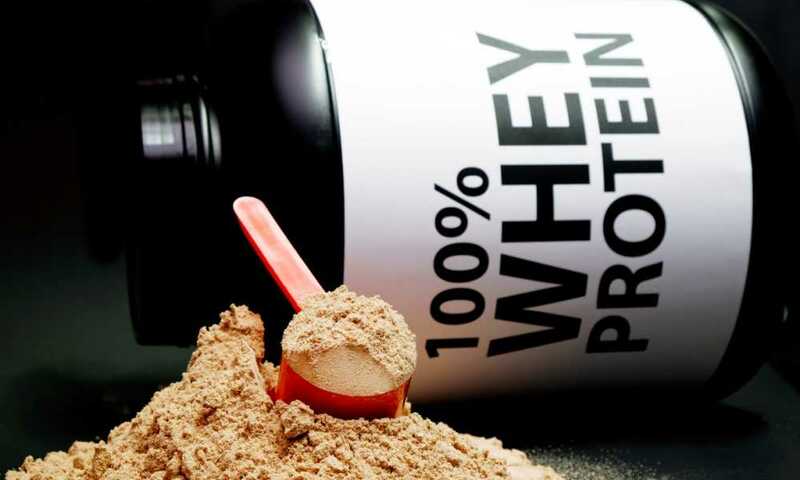 Whey protein can be extremely effective because it is one of the most efficient proteins to consume. Biological Value is a measurement of the effectiveness of protein. There are 20 amino acids that combine to form what we think of as protein. The body cannot synthesize eight of those 20, so, instead, we have to get them from outside sources. The biological value of a protein source measures its levels of these amino acids as well as the body’s ability to metabolizes them. Eggs have a score of 100 BV and are considered a perfect source of protein. Whey protein, on the other hand, boasts a score of 104, which is obviously far better than what you get from the egg. That is why whey protein powder can be so useful in the time after exercise. Remember that your body can only use around 30 grams of protein at a time. 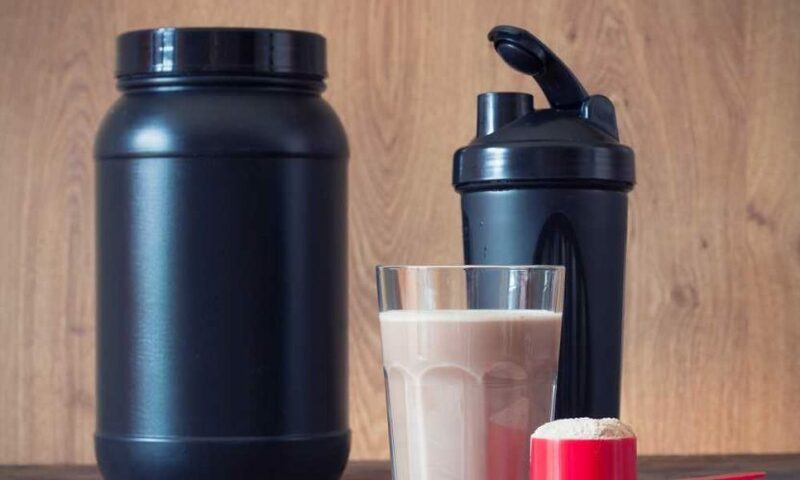 Whey helps to ensure that these 30 grams is of the very highest quality your body can use, giving it all the tools to help recover quickly and grow stronger not only faster but also more efficiently. 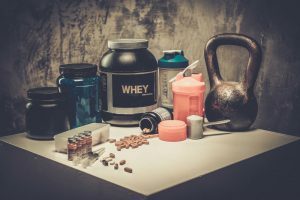 It should also never be underestimated that whey protein is not only very convenient to buy but also a very convenient way to carry a protein source, as well as to consume your protein. Look at it in the form of buying. 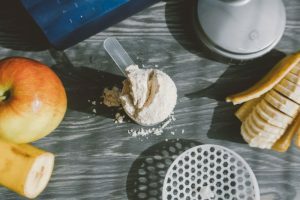 Two scoops of protein powder contain about 40 grams of protein, depending on the brand, and that’s roughly the same as you’ll get from a chicken breast. However, that same chicken breast is going to cost a lot more to buy than it’s equivalent in whey powder form. It is also going to have a shorter shelf life and, guess what, it’s not as convenient to consume. After all, if you’re at the gym, when someone finishes their weight lifting routine, you don’t see them haul a turkey leg out of their bag, do you? They pull out a whey protein shaker instead. 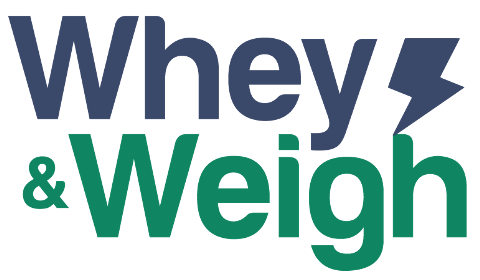 The big benefits of whey protein are the fact that it is both cheaper and far more convenient than any other sources of protein. Nonetheless, consuming it properly will ensure that it will work as expected. 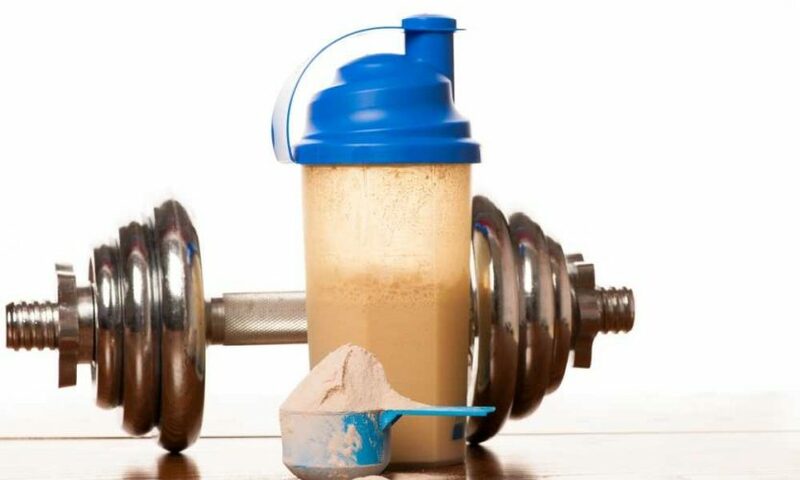 The best time to eat whey protein is in the hour after you work out. At the same time, as we’ve seen above, your bodies protein needs are not static. It continues to require a steady intake of protein for a period up to 48 hours after you have finished your exercise. 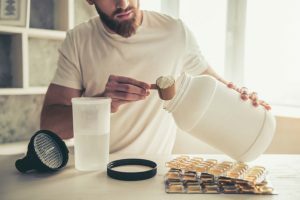 It is these demands that make whey protein such a popular supplement with people who do physical activities such as sports and exercises. It is a very easy way to maintain that protein intake over the long period your body demands for maximum impact.